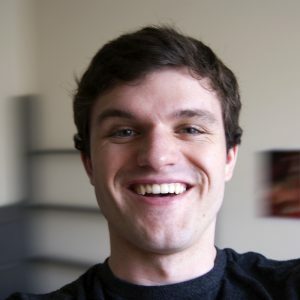 Logan is an undergraduate senior in the Interaction Design Program at the University of Washington. He joined the mPOWEr team as an interaction and graphic designer and spends the majority of his time working on systems and documentation seen by both patients and their healthcare providers. Having never designed for the healthcare industry, Logan is eager to learn about the challenges faced by its participants and looks forward to exploring new and unique solutions with the mPOWEr team. He hopes to be able to apply his skills in data visualization and user experience design to a project that benefits both the medical community and the general public and he is excited and grateful to be part of the project’s evolution into additional environments. Outside of the office, Logan works as a design consultant at the UW Design Help Desk, offering advice and critique on presentations, publications, and other visual materials. In his free time, Logan enjoys climbing on artificial rocks and making music with a variety of instruments.